A band of random noise is used as a test signal and turned on long enough for the sound pressure level in the room to reach a steady state. When the signal is turn off, the sound pressure level will decrease and the rate of decay may be determined from measurements of the average time for the sound pressure level in a specified frequency band to decay through a certain range. 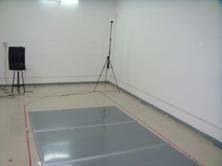 Repeat the measurement under Empty room and With specimen inside the reverberation chamber condition. 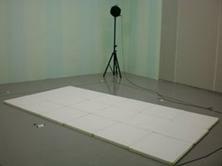 Calculate the sound absorption coefficient of the test specimen based in the variation of reverberation time. Arithmetic mean of three 1/3 octave sound absorption coefficients. A single number frequency-dependent value. 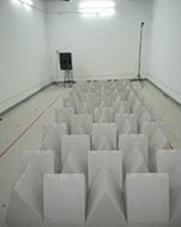 Practical sound absorption coefficient ap exceeds the value of the shifted reference curve by 0.25 or more. 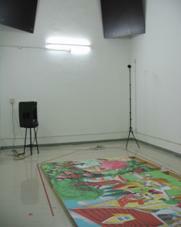 Sound absorption performance expressed as a difference of A-weighted sound pressure levels. 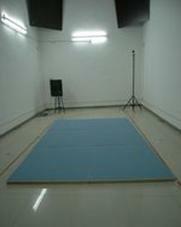 Average of the sound absorption coefficients of a material for 4 octave bands: 250 Hz, 500 Hz, 1000 Hz and 2000 Hz, inclusive. Average of the sound absorption coefficients of a material for 12 1/3 octave bands from 200 Hz through 2500 Hz, inclusive. 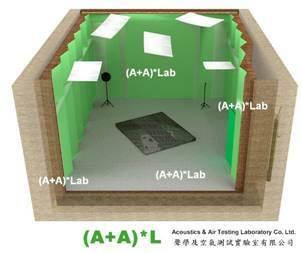 Once finished laboratory measurement, a detail report of the measurement, and a Certification that certified the Weighted Sound Absorption Coefficient (aw / DLa ), Noise Reduction Coefficient (NRC) or Sound Absorption Average (SAA) the of the tested buildings specimen will be issued. 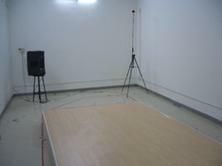 People can refer to this Certification to consult the acoustics performance of your building products. No more estimation, true data is here.